It’s more nuanced than you think. Hear us out. 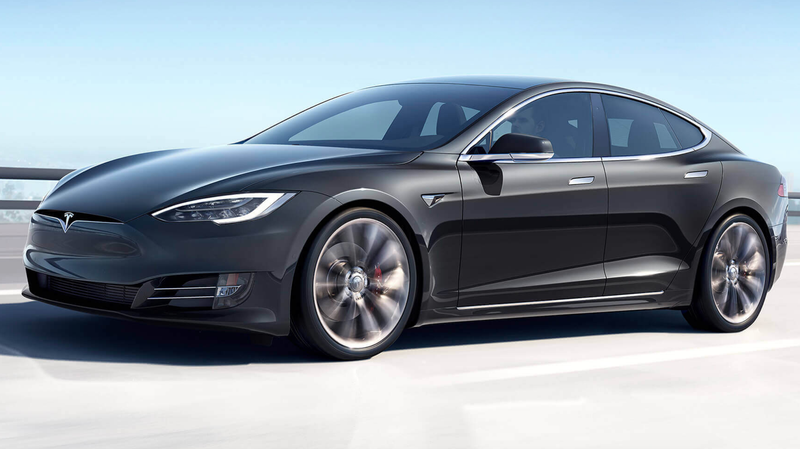 Tesla Autopilot recognizes lanes and assists control by identifying road traffic markings. Based on the research, we proved that by placing interference stickers on the road, the Autopilot system will capture these information and make an abnormal judgement, which causes the vehicle to enter into the reverse lane. Musk took it all gamely, replying on Twitter. Tesla also told Tencent that it had fixed the vulnerabilities in software updates. This is a healthy back and forth, and no system is completely invulnerable, despite what companies may claim. It’s also not the first time Tencent has hacked Tesla. 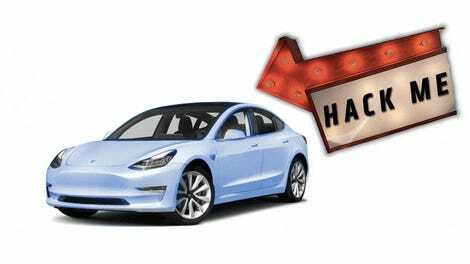 Tesla should be solving these things on its own—and its hubris (recently toned down) doesn’t help at all—but this is white hat hacking, meant to help. White hat hacking is a legit industry, and Musk’s response is a fully professional one, in this context, the equivalent of a hat tip. It might seem glib at first glance, but this kind of (mostly) good faith hacking is common and largely good for the industry, a form of rigorous third-party testing. It can also be very profitable, since companies will pay to know about their vulnerabilities. And the fact that a Tesla can be hacked isn’t really something to fret about. All computers, save the perpetually air-gapped that have had nothing ever plugged into them, can be hacked. Humanity has not yet created the perfect system with no possible exploits, and the market for zero day vulnerabilities can be tantalizingly huge. So it’s good that someone let Tesla know directly, rather than selling the information to someone who wanted to create a fleet of zombie Teslas. What anyone would do with a fleet of zombie Teslas, we don’t know. But we’re not supervillains. Yet. I’ve emailed Tesla to see if they want to add anything else, and will update this post if they respond.